Prince George BC, Gifts & Gift Baskets, "Flowers & Gifts PG BC" "Gifts & Flowers PG BC, Prince George BC Gift Baskets. Gift Baskets , Christmas Corporate Gift Baskets, Gifts & Gift Baskets Prince George BC Canada. Florists Canada, Canada Florists, Flowers Canada, Canada Flowers. 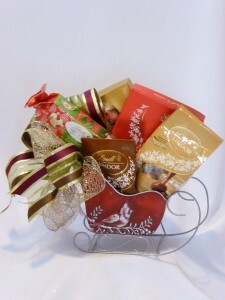 Christmas Gifts & Gift Baskets. "Gift Baskets" - AMAPOLA BLOSSOMS Prince George BC. FRUIT ROSES & CHOCOLATE GIFT BASKETS. 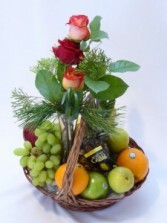 FRUIT & FLOWERS BUD VASE GIFT BASKETS.